Policies can vary, but most forms of errors and omissions insurance cover the following. Note that some industries don't need all of the coverage mentioned below, while others may need additional coverage because of the nature of their operations. Breinholt Insurance Group agents will help you determine which coverages are best for you. Errors and omissions policies payouts vary among companies depending on the possible severity of financial mishaps. 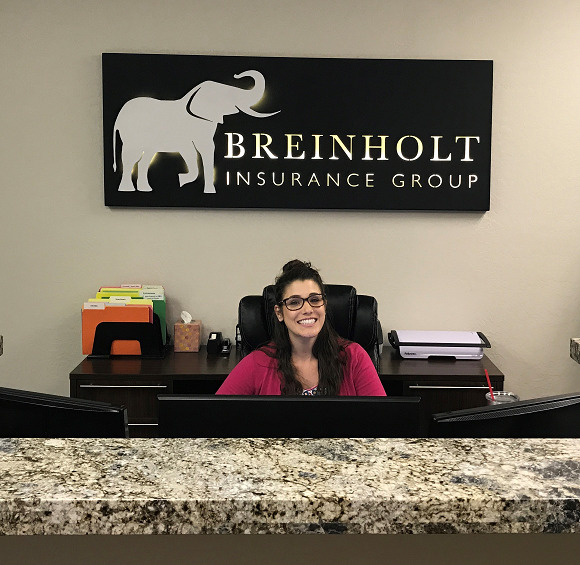 If you're not sure how much of a cap your business should have in each category, call one of Breinholt Insurance Group agents today and ask them for more information. You may need to increase your policy cap as your business grows, and we can help you decide when it's time to raise the limit.